The first of many spring plumbing maintenance tips we recommend is to check all of your inside and outside faucets. 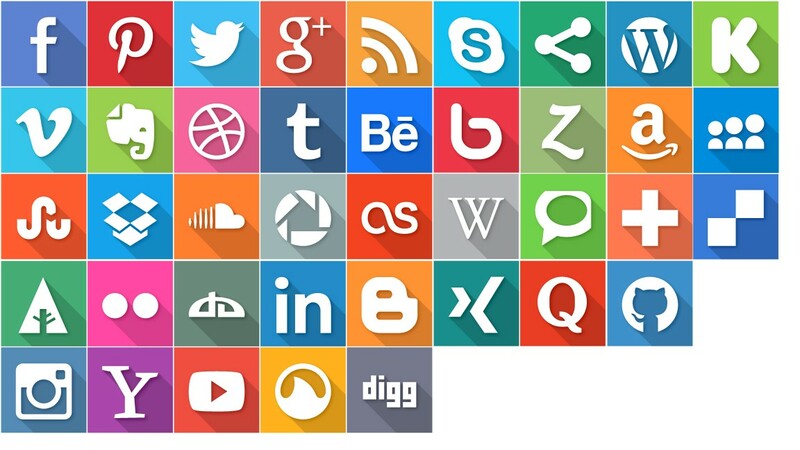 Check to make sure they are functioning properly. Turn on hot and cold lines one at a time and listen. If it settles out after a few minutes of running, air in the line may be normal. However, low pressure can mean you have a leak somewhere in the line. If this is the case, contact us here at Mena Plumbing and our professional plumber can repair your faucets. The next of many plumbing maintenance tips for spring that we recommend is to check the seal around the base of your toilets. If there are cracks or pieces are missing, contact us at Mena Plumbing to install a new bead of sealant around the base of your toilet. Doing this will prevent water from getting through the bathroom flooring and the subfloor underneath, which protects your flooring from water damage and wood rot. Extreme changes in temperature toward the end of winter can compromise the integrity of your pipes. Therefore, this can potentially result in bursting or leaking pipes. Therefore, it’s imperative that you know how to shut the water off to your house quickly. Take this time to test shutoff valves. Your water heater requires flushing once a year. Therefore, take this time to get rid of the sediment in the tank. Also, bring the temperature gauge back down to 120 degrees to save energy and prevent scalding accidents. Spring is a common season for rain. Therefore, take this time to clean out the gutters. In addition, make sure they are draining properly and that water is redirecting away from your home and foundation. The sump pump is integral to the protection of your home’s foundation. An improperly working pump can lead to expensive water damage and repair costs. Therefore, make sure to clean out your sump pump during the spring. Find the pump and pour water into the pit. Watch for the pump to run its full cycle. If it fails to turn on or drain in the water, contact us here at Mena Plumbing. These are just a few plumbing maintenance tips for spring season. 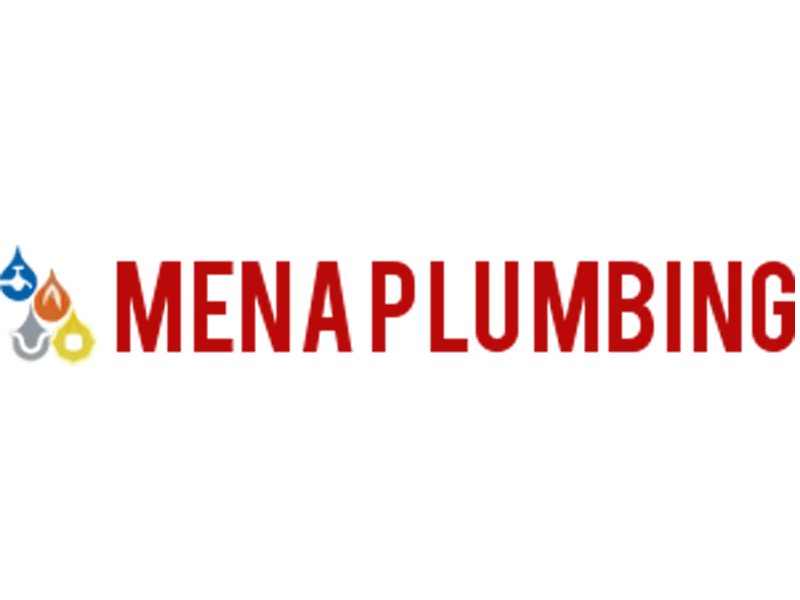 If you notice in problems with your plumbing system, contact us here at Mena Plumbing with the link below! Whether you need drain cleaning services or you need new fixtures installed, our professional licensed plumbers will do the work and get the job done right the first time.